I have some great announcement to make, as you know we had the great fortune of having a new member Queen Graprovia joining our ranks, in the past few days while recruitting her we have had some long disscussion about her experiences and the guild and our goals. As you are all aware i live in Sydney Australia which is a really bad time zone for a leader to be effective all the time. 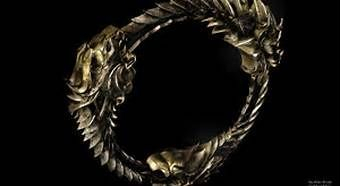 So with all that in mind, i have been looking for someone to be second incharge of our growing Guild, someone who can be there and is a guiding hand for all, someone who understands warring and strategy and someone with all the experiences in gamming, My Queen fits all the above critria and more and Ayrenn Councillors will be so much stronger because of this. So I am proud to announce the Queen Graprovia is now second in command of this guild, she is happy to battle with you all and prove herself on and off the field of battle. Again my Councillors this community is much more than just a war machine, we are creating a real community and i hope you all welcome Queen Graprovia and use her knowladge. My respect to all and my warm welcome to Queen Graprovia. OK guys i have had a talk to the Leader of The Shadows Of Aldmeri who are the other PS4 guild and we have agreed to an Alliance. We will help eachother in times of need, we have as yet not talked about the terms of this Alliance but we will put something together as the game draws nearer. Lets make this clear we are not merging, but we will look after eachother in PVP play, we will remain Ayrenn Councillors and they will remain The Shadows Of Aldemeri. This is so you know this one is doing his outmost to make us count in Tamriel. 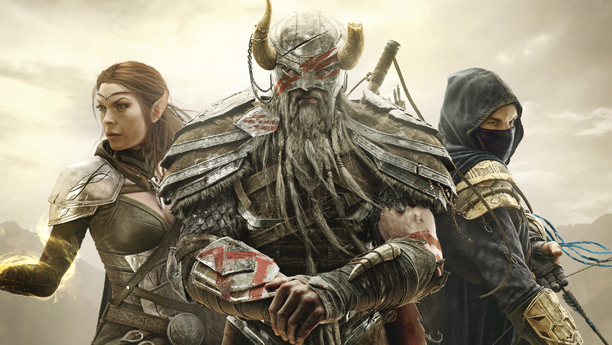 This site was created on 7th October 2013 for the purpose of creating a guild that will play on PS4 the ESO. My wish is for this Guild to prosper and grow within the game. you are all welcome here and your contribution to the guild is valued.